Also called the Crawford Cemetery in some records. Located on the old Crawford-Starkville Road, just west of Crawford. 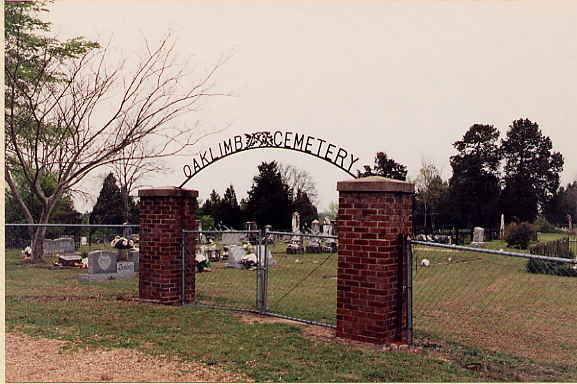 This cemetery is in use and is well maintained by private donations.